Bea hopes Livvie’s Southern charm and boyish good looks will help her bond with one of the agency’s most illustrious clients—the cranky Modernist writer Clio Hartt, an octogenarian recluse who accomplished just one great novel. When Livvie becomes Clio’s “girl Friday” and companion, the plan looks like it’s working: The two connect around their shared western North Carolina heritage, and their rapport gives Clio support and inspiration to think about publishing again. But something isn’t quite right with Clio’s writing. And as Livvie learns more about Clio’s intimate relationship with playwright Flora Haynes, uncomfortable parallels emerge between Livvie’s own circle of friends and the drama-filled world of expatriate artists in Paris in the 1920s and ‘30s. 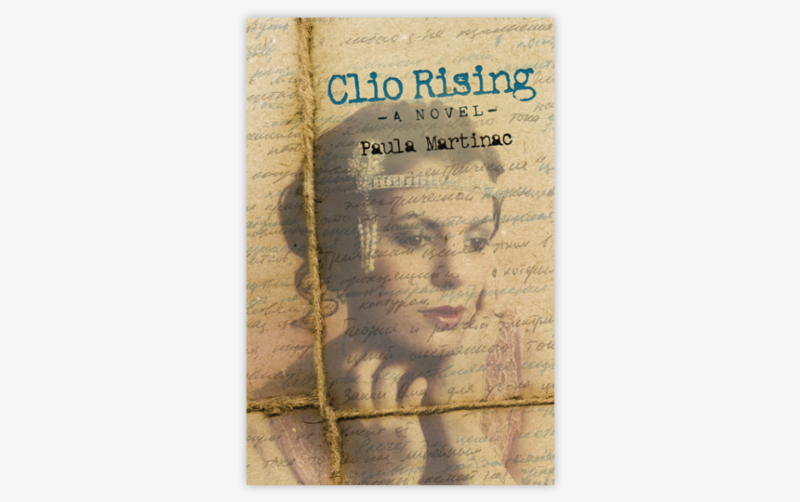 In Clio’s final days, the writer shares a secret that could upend Livvie’s life—and the literary establishment. Coming in April 2019 from Bywater Books!